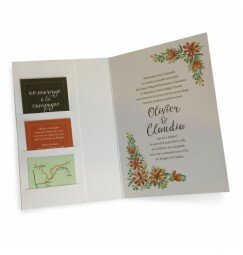 Althought for many the wedding invitation is just a piece of paper give to family and friends to invite them to your wedding day. At Invited to we beg to differ. 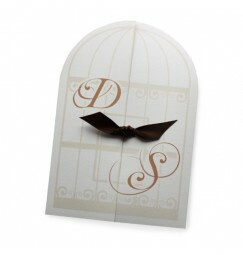 To us it sets the tone, it gives your guests a small peek, a little idea of what to expect. Classic, vintage, baroque. 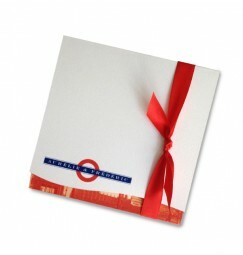 Take pleasue in teasing your guests with an invitation from Invited to. 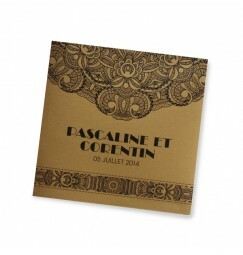 Discover our range of unique wedding invitations and stationery. 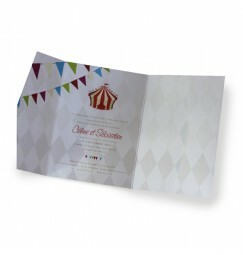 Our range of stationery has been created by our team of invitation designers which means that every item can be modified and alter to your specific needs. A change of colour, the additions of a photo or ribon. 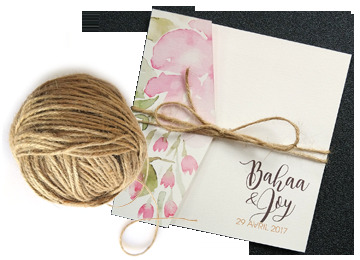 Not only do we create originally designed wedding invitation but also an assortment of product to go with each invitation, from assorted envelopes, table plans through to thank you cards. 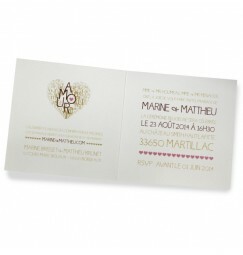 To view the quality of our product it is possible to buy sample wedding invitations for only 3.00 euros. 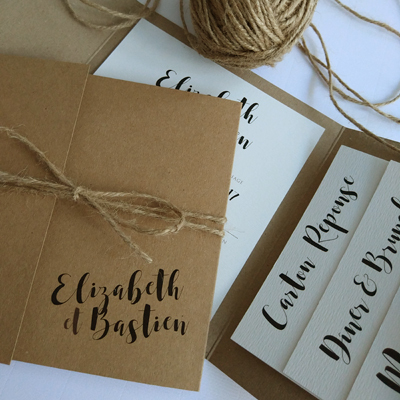 This is probably the first time you will have to write text for a wedding invitation, and more than likely the only time. Although it is completely up to you what you write and how you write, there are a few things that must be mentioned in an invitation. The first is the names of the bride and groom this may seem obvious but we often receive text with one or both the names missing. 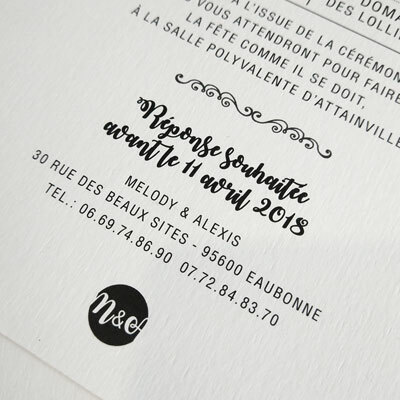 We will never print an invitation without the names of the bride and groom, however if these are in the initial text this will speed up the proofing and printing process. 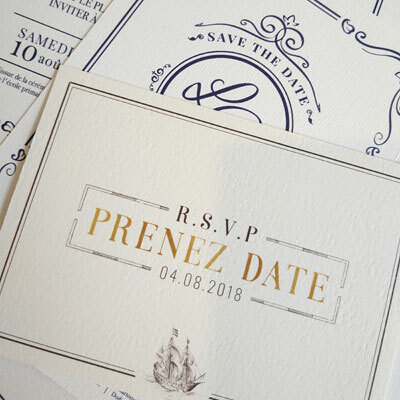 Your wedding date is the second most important piece of information in your wedding invite. If your date is not on a Saturday it also pays to mention the day of the week. There are more and more weddings being held on a Friday of even a Thursday. This just makes it a little clearer for your guests. We will be adding to this article over the next couple of weeks so check back from time to time. We at Invited to realise that no two bride and groom are alike. 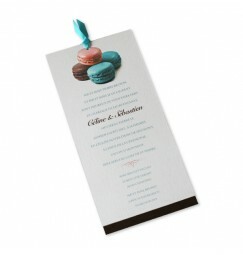 Everyones idea of the perfect wedding stationery is different. 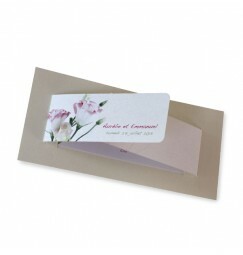 Our goal is to give you the invitation set that fits you perfectly. 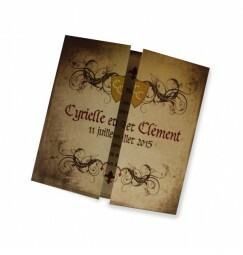 To do this we have decided to make alterations to our range for FREE. A change of colour, paper or ribon or the addition of a photo. 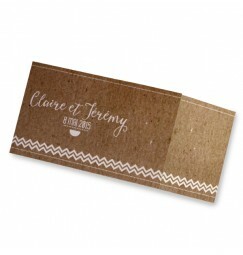 When ordering your stationery it is possible to note the alteration require. 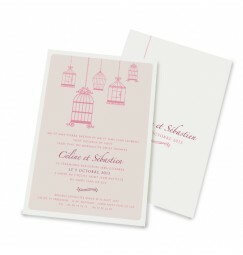 WHEN SHOULD I SEND OUT MY WEDDING STATIONERY ? 10 years ago the answer to this question was 6 weeks before the wedding date, however, this depends on many factors. 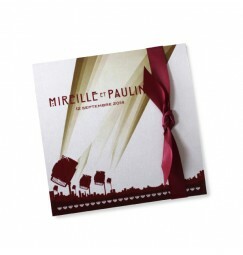 The size of your wedding, the time of year, whether you have international quests, the traiter etc. 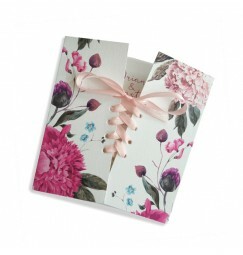 The larger the wedding the more time you will need to organise the day and also your guests. If your wedding is in a small village with limited accommodation make sure you leave your guest enough time to book a hotel or make other arrangements. The majority of weddings are held during the summer. This is also the peak holiday period so you may want to get your invitaitions out before uncle John plans that big overseas trip. Your traiter or the restaurant in charge of organising your wedding reception will also need to know the number of people attending in advance so make sure you talk to them about dates. 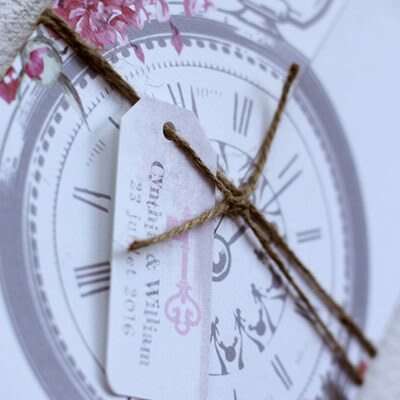 Although there are no fixed rules, in general we would suggest sending out your wedding stationery between 4 and 6 months before your wedding date. Inspiration is everywhere. 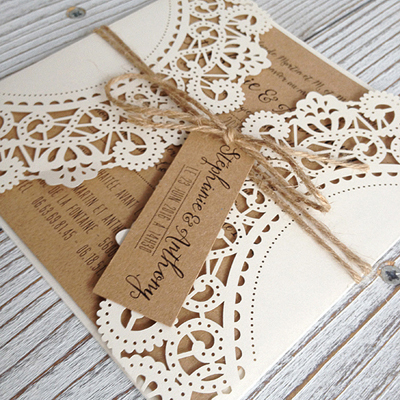 New to our collection 2018 are 3 vintage syle laser cut invitations. 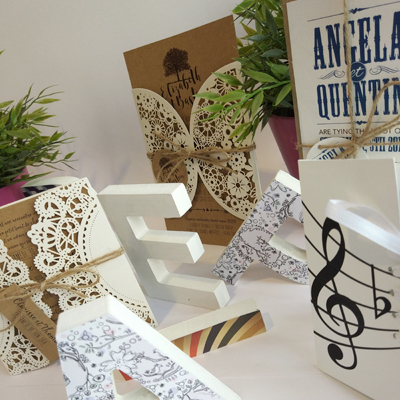 A mix of vintage and modern font sets have been choosen with the inner cards printed on kraft. Our prices include all printing and production costs, All our invitations ans wedding stationery are delivered finished and ready to send. 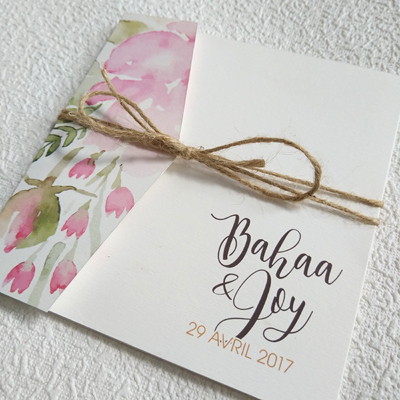 Whether you have a wedding theme or not, the first impression your wedding guests will have of your wedding day is from your wedding invitation. Invited to can help kick things off to the right start, and get your family and friends in the right mood for your big day. 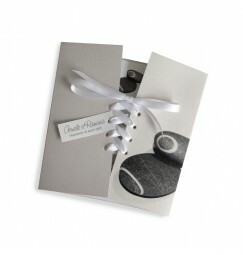 Cinema, orchid, beach, black and white, classic, antique, you name it, we have wedding stationery to match your wedding theme. 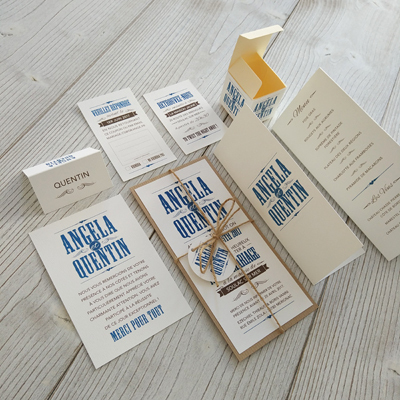 All our range of wedding invitations include also assorted envelopes, dinner cards, RSVP cards through to tables plans and thank you cards, and everything in between. 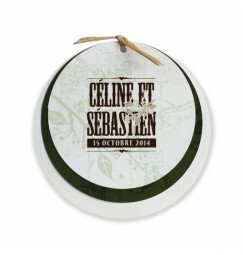 If you can't find what you are looking for contact us, because we can always create something for you. 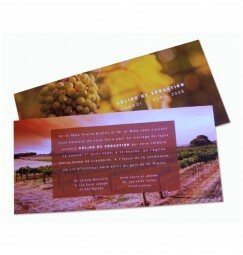 At Invited to we have a team of invitation designers that create your stationery proofs and layouts. 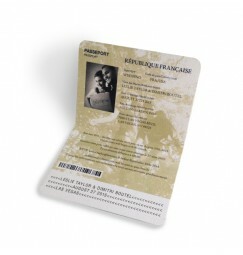 We have chosen not to allow our clients the possibility to set-up their proof on-line. 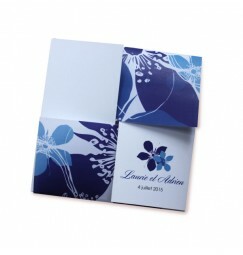 The reason for this is that it gives you, our client a more professional wedding invitation.. 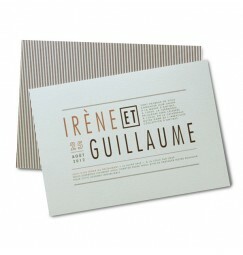 If you have a specific idea, wedding theme, or you just can't find that perfect set of wedding stationery. 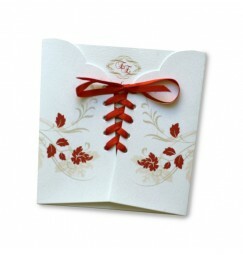 Invited to can create a one of set of invitations, just for you. 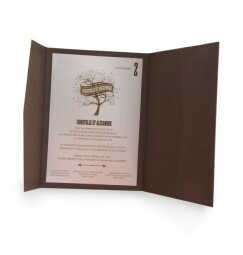 We create 2 or 3 designs based on your brief. Contact us by email or telephone for more details or to discuss your ideas. 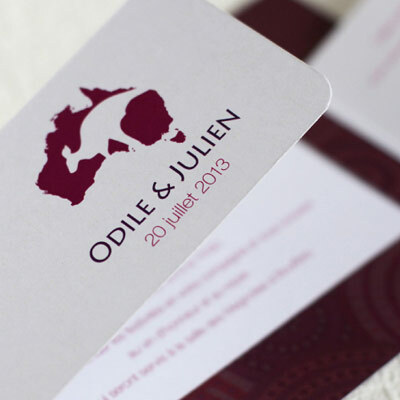 CAN’T FIND THAT IDEAL WEDDING INVITATION ? 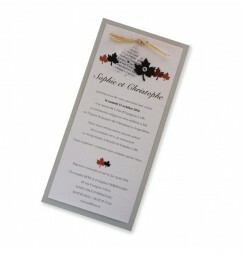 If you are having trouble finding the perfect invitation to represent your special day. Here at Invited to we propose two options. 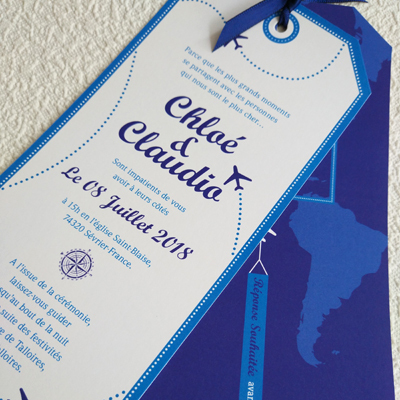 The first, we can alter and adapt each invitation in our collection to your specific needs, we can add a photo, change a colour, add images or logos from another invitation from our collection. We propose this service free of charge. All you have to do is to note the alterations you would like when you are entering your text. 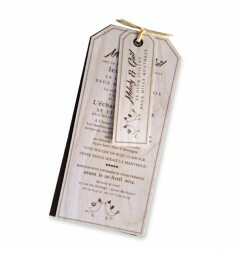 The second option is to ask our design team to create your wedding stationery from scratch. We have a small fee of 55 euros for this service. This includes 3 desgin proposition based on you ideas. We will then developpe one of these ideas through to the final invitation. 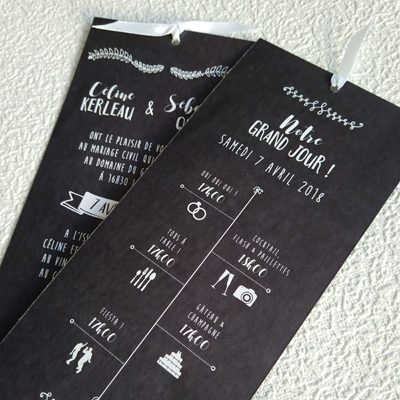 Finally we will produce a sample of your invitation. 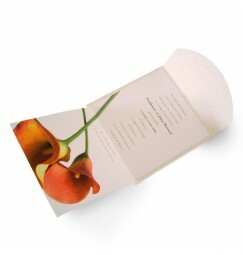 This design fee also includes the developement of everything you may require for your wedding day, ie Menus, seating plan, wedding book right through to thank you cards.